One of Los Angeles’ NBA teams will be sporting a new look on the court next year. Last week, the Clippers rolled out a redesigned team logo and some new jerseys to go along with it. Team owner Steve Ballmer says it’s the next step in the franchise turning a corner and entering a new era. 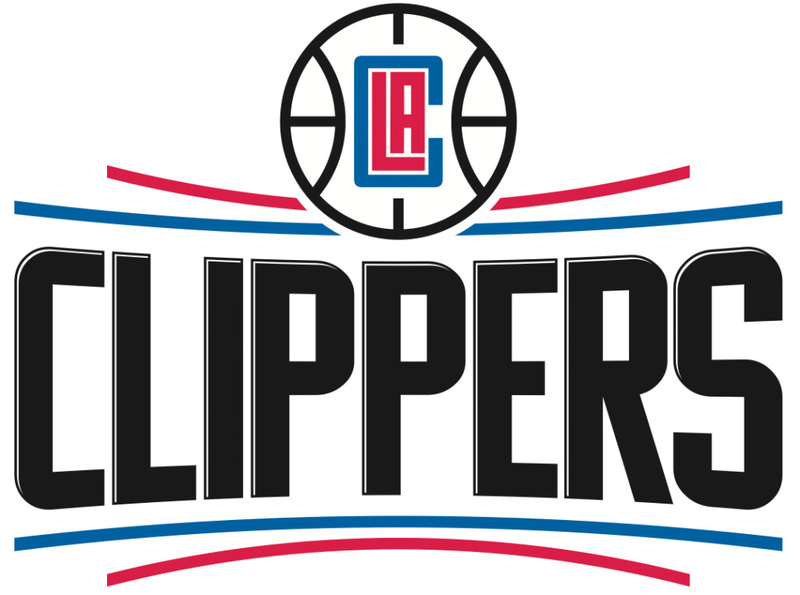 Should the Clippers’ redesigned logo have featured more of a nod to the city of L.A. or the Clippers’ nautical team name? What are some of your favorite logos in professional sports history? How about the worst logos of all time? How much does a team’s look (logo, colors, jersey design, etc.) really matter to fans these days? Should South Carolina take down the Confederate Flag?